Long before he was President. 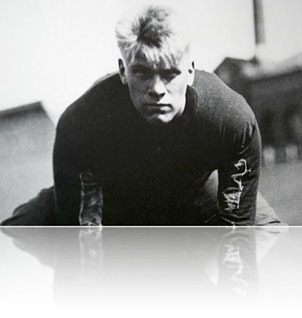 Long before anyone knew who Gerald R. Ford was, or would become, he faced perhaps the greatest test of his life. “Jerry” is a bright, young man whose dream comes true when Coach Harry Kipke invites him to play football at the University of Michigan. As he steps off the train into his new adventure he meets teammate Willis Ward, a black man from Detroit, Michigan. In a time when Jim Crow laws are prominent, Willis and Jerry continue to break conventional standards, forging a friendship that will last their entire lives. 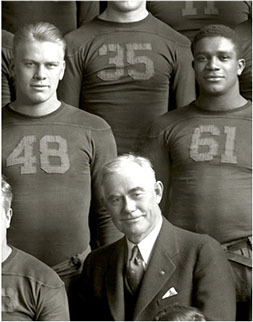 In 1934, the Bulldogs of Georgia Tech are invited to play the national champion Wolverines. 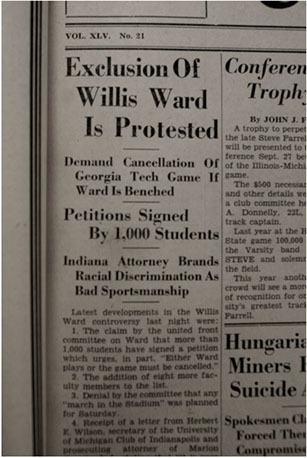 Georgia Tech quickly agrees, but with one stipulation: the black player is not allowed on the field. “Jerry” will not stand for this. As the entire nation watches and waits for the decision of the University, he announces that it his friend and teammate cannot play, then neither will he. Black and Blue, is a powerful, poignant story. 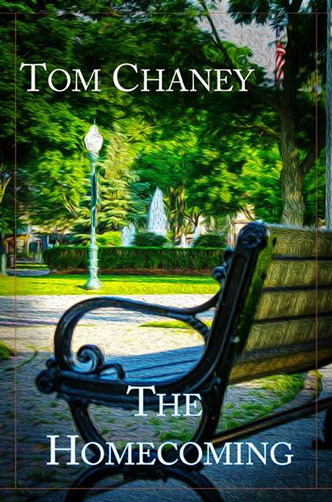 Review from Diane Donovan - Midwest Book Review! Follow The Homecoming on Facebook!